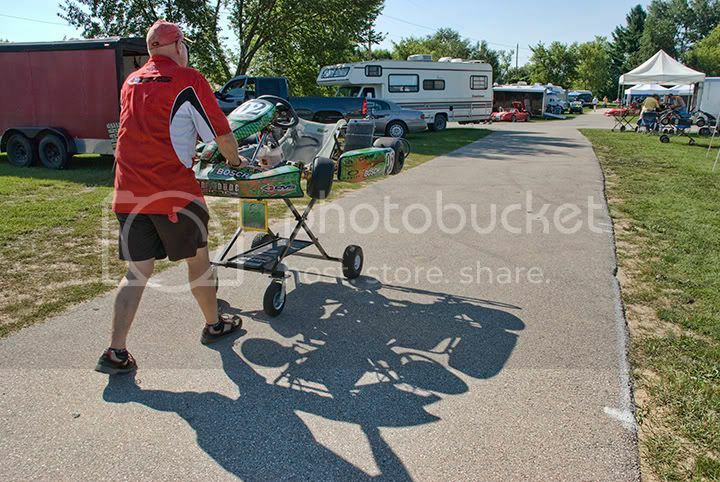 Most Sunday mornings from spring through summer the grounds of the Badger Kart Club are covered with family SUVs and campers pulling boxy trailers. 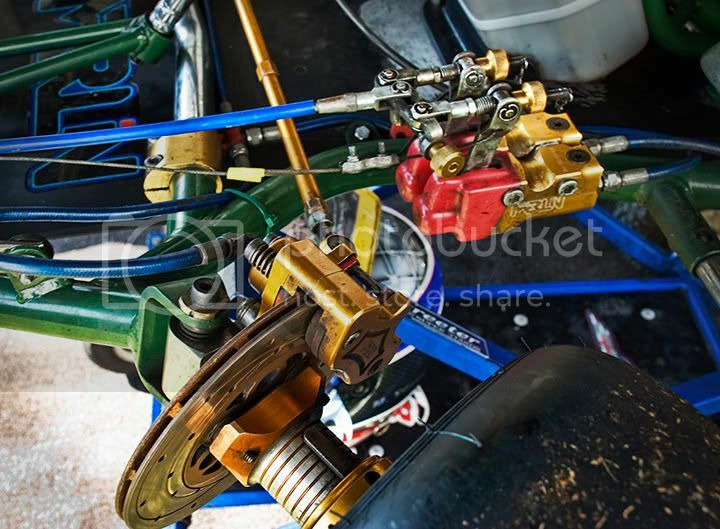 Inside these trailers are miniature garages and in the garages sit some serious, if very lightweight, racing machines. 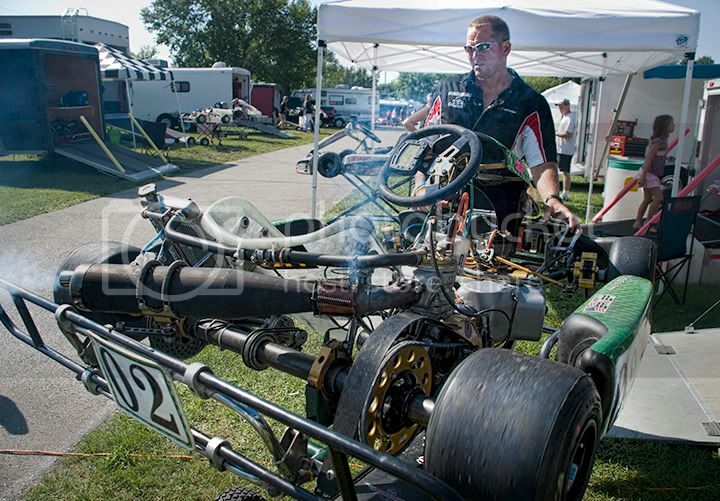 A child of the Hot Rod movement back in the mid-50s, karting is now mature enough that some families have been racing for three generations. 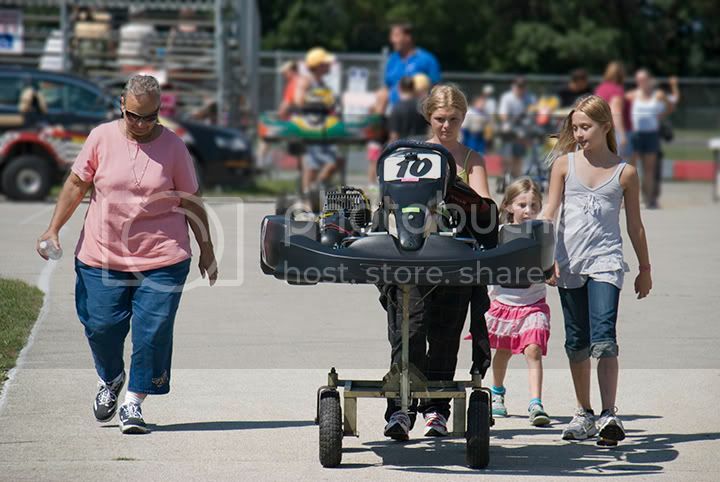 It is not uncommon for a family to sport multiple drivers. 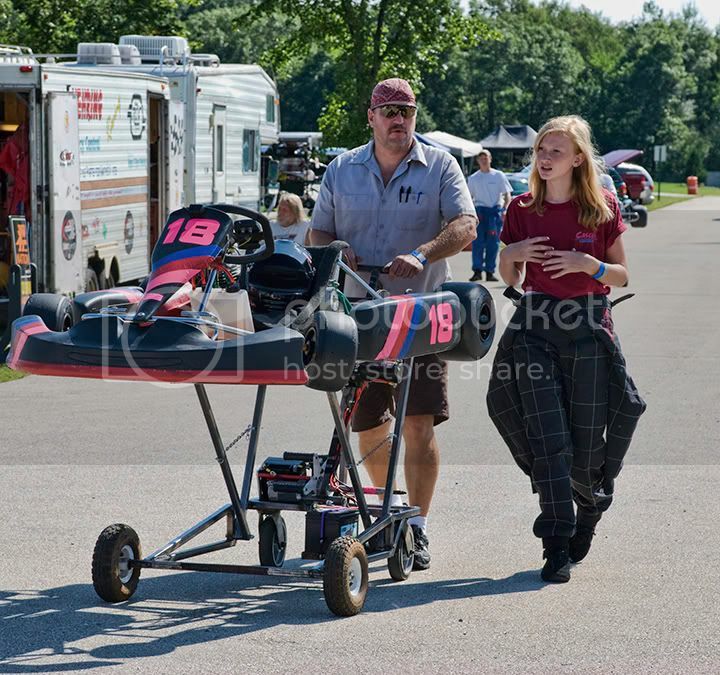 A scene of father or mother working with a young racer is the norm – and many of those young drivers are girls. 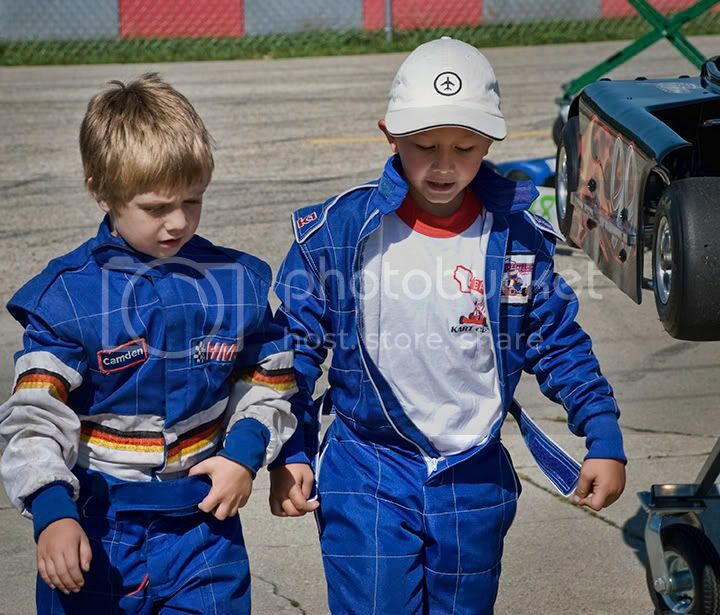 The open-wheel machines are obviously different for the kids and the older races. 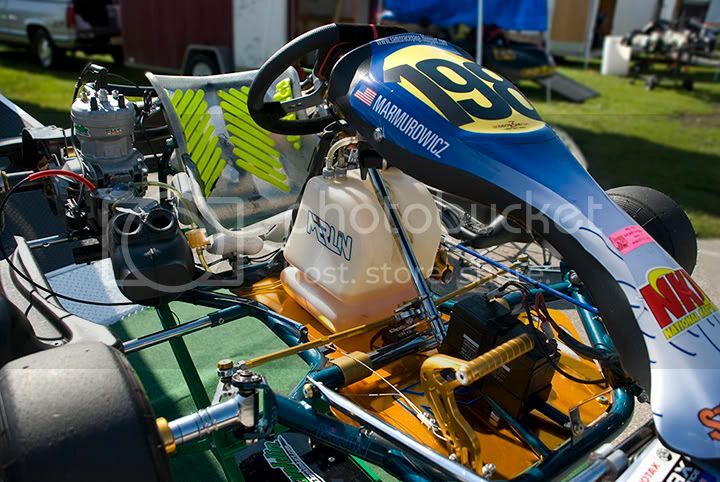 The “senior” karts have two or four-cycle water-cooled engines that can turn up to 17,000 RPM and crank more than 30 horsepower. 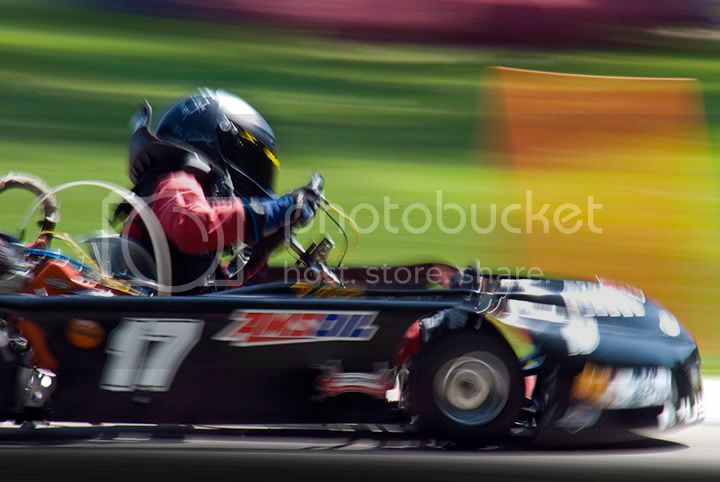 When attached to a kart and driver that weigh 350 pounds combined, 0-60 acceleration can be less than four seconds - and top speeds of around 70MPH are possible, depending on the gearing and the track. 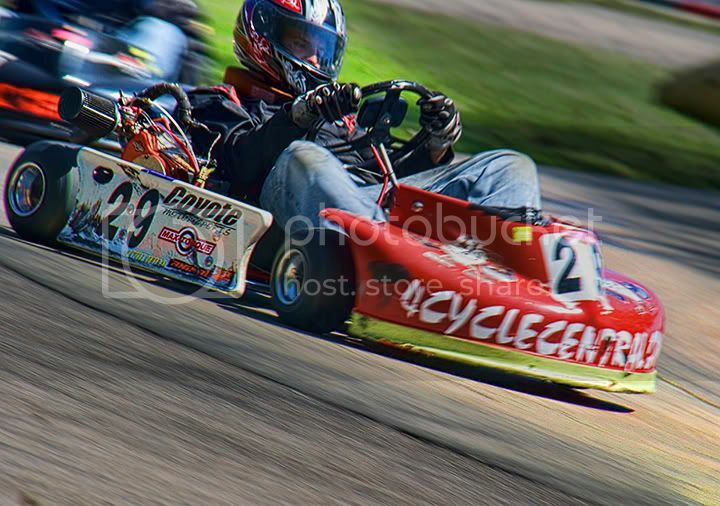 I met a guy named Dominic who told me he started racing six or seven years ago in his early 20s, and would have started sooner except when he lived at home his mother wouldn’t let him. The sport can obviously be dangerous, and driving suits, boots, gloves and full helmets are required. Most drivers I saw also wore a head restraining collar and some even had chest protectors. There are no roll bars or seat belts. 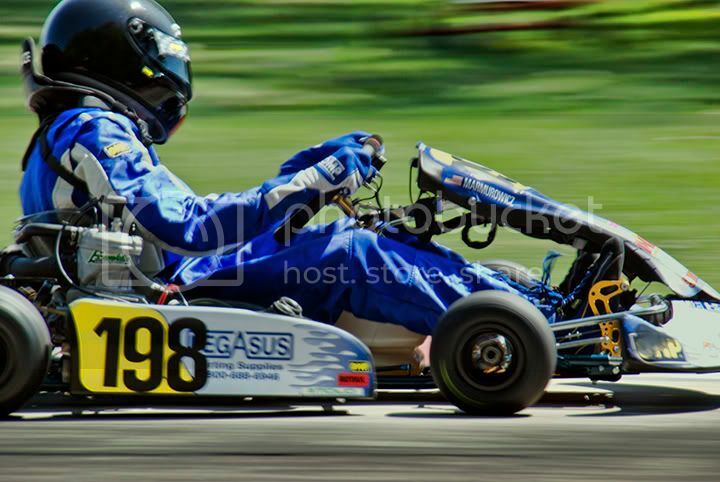 If the kart is flipping over, it’s best to leave. 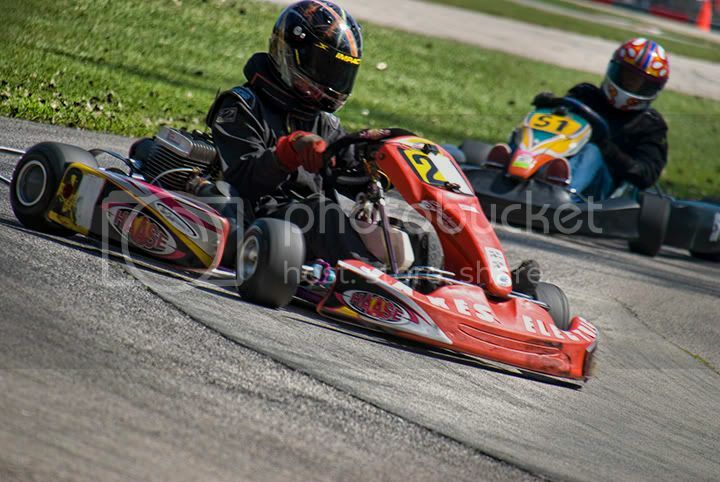 Karting is not only an affordable motorsport, it is also seen as the best way to learn the techniques required for a career in auto racing, with most contenders for the World Driving Championship and many NASCAR drivers having come up through kart racing. 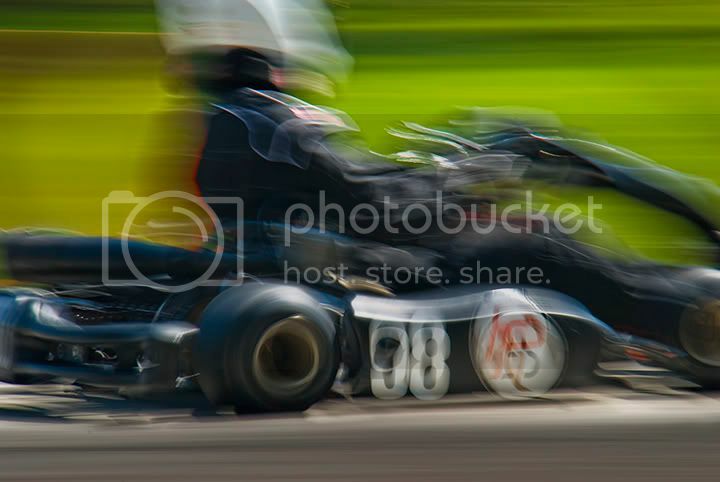 As I hope you can see from my photos, kart racing is highly competitive, and the fast drivers are very serious. 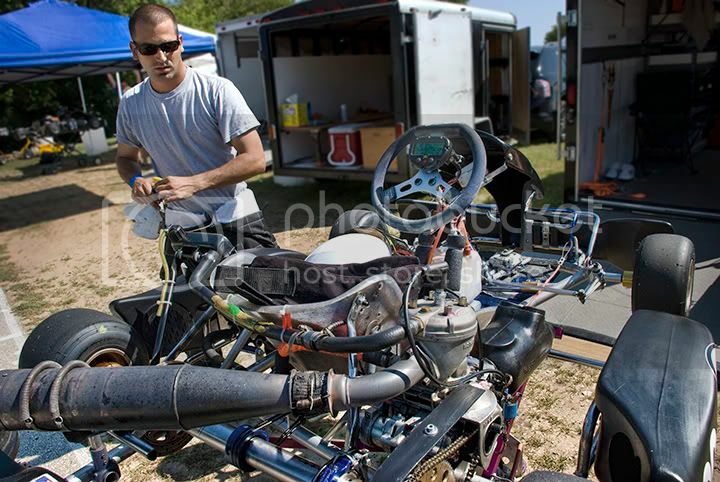 “I’m just sitting here trying to think of something to make this kart just a little bit faster," one man offered as I looked at his kart up on the stand. 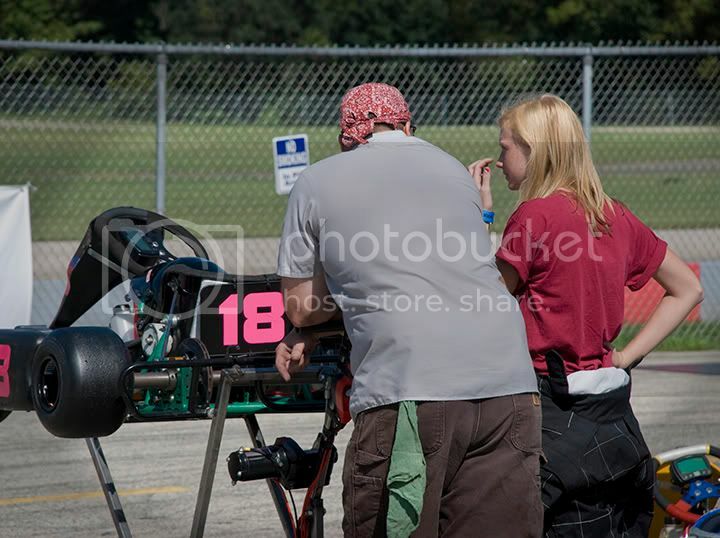 It turns out the kart is his daughter Jen’s. Jen holds a tenuous points lead in her class, and is now 18. 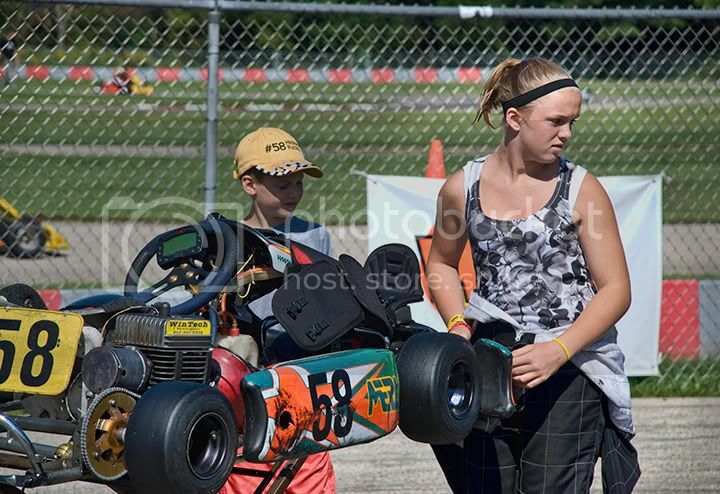 She started racing at the age of five. Thanks for the post. I've been reading your blogs lately and it was great. Hey RS- Thanks! 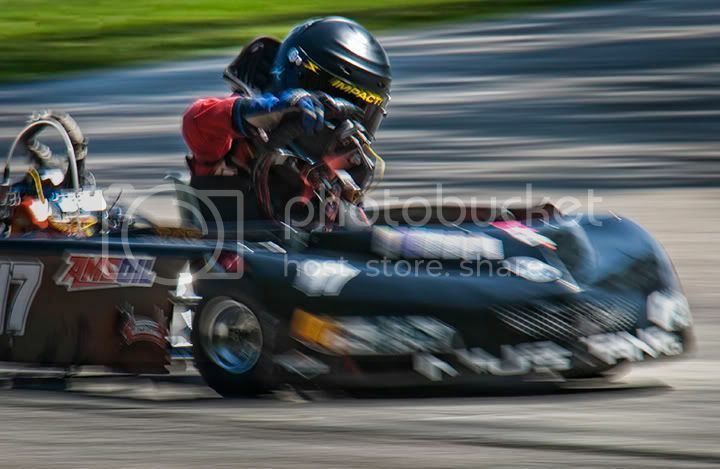 I so admire the skills of all the racers at BKC. 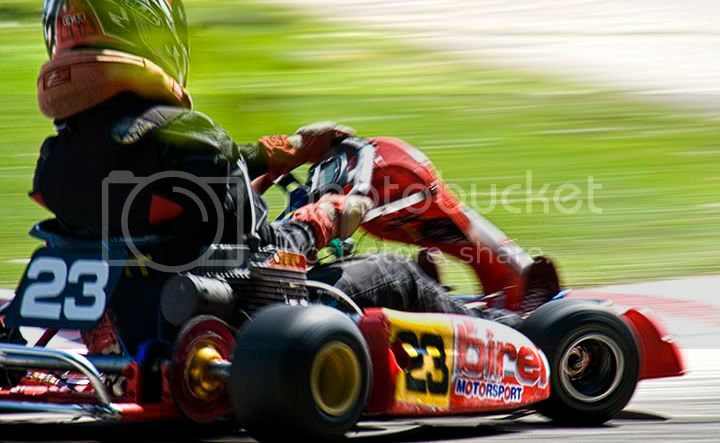 BCK represents the nexus of fun and competition that is motorsport.